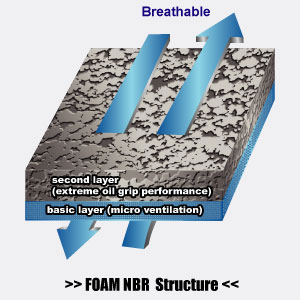 Foam NBR coating combined the advantages of PU with NBR, provides better liquid-proof, sure grip for oily environments. Besides, coating offers good breathability to keep hands cool while working. 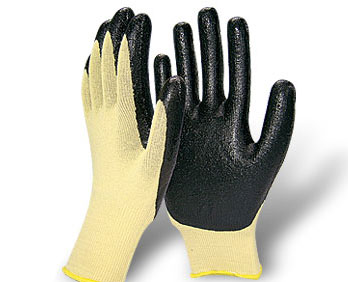 Offering lightweight and comfortable wear, the gloves offer excellent application for complicated assembly line. Abrasion and cut resistant Kevlar FOAM NBR coated gloves are ideal for metal & glass industry, the automotive industry, dangerous or rough handling as well as precision machine work.